Kids of all ages are welcome to attend this FREE Halloween event! 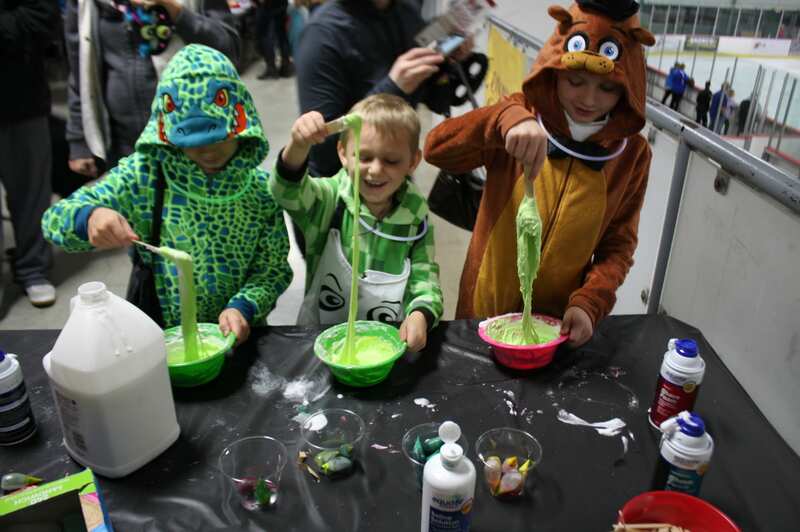 Come in your favorite costume and experience our Haunted Maze, Mad Scientist Lab, decorate a cookie and visit with our friendly witch. Thank you to the West Fargo VFW and Auxiliary and MSUM Community Outreach & Engagement for supporting this event.